While there will be combat, it will not be flight simmy — and it will not be the be all and end all of the game. 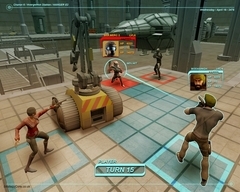 Looking at NorthStar personal combat as being akin to Fallout is not a bad abstraction at this point. In the end there will be some differences but the general philosophy and structure will probably be pretty similar. Perspective will be 3'rd person Japanese Tactical RPG / X-Com view. 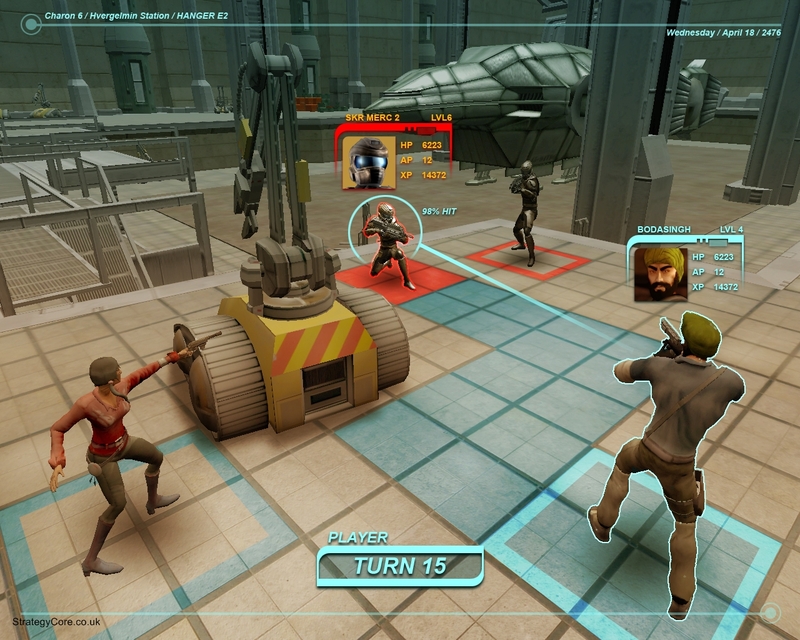 Tactical RPG in this case means real time casual movement and exploration, turn-based combat. Characters will act on their own individual initiative ratings, be they your guys or the enemy. This is not a game about endlessly buying the biggest hugest ship till you are, once again, combat simming your way through the game. Are there not already enough games like this? Most useful weapons aboard ship? Sawed off shotguns with buckshot and a good ol' cutlass. You may think that stabbing a guy is about flair, but in a situations where things are tight, you can be jumped from any angle at times and damaging anything by accident could mean slow or fast death, a good combat blade weapon is sanity, not flair. And sure, vibro knives or stun sticks are good ideas but still the same concept — keep it tight, keep it personal and keep it to your intended target.